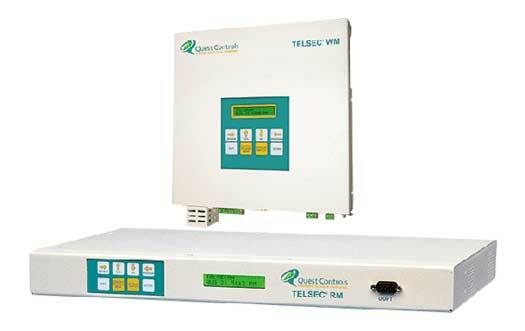 Monitoring and Control Solutions for Substations and Remote Sites. Meet the Power Utilities’ Critical Infrastructure Protection (CIP) Requirements. Quest provides the engineering, hardware, software & expertise for a comprehensive solution suitable for aggressive payback requirements. Quest Controls provides optimization and auditing services that ensure maximum and continued energy savings for the entire portfolio of sites. Quest Controls has been “IoT” before there was “IoT”. Quest has been installing its hardware sensors, monitors and controls since 1989. 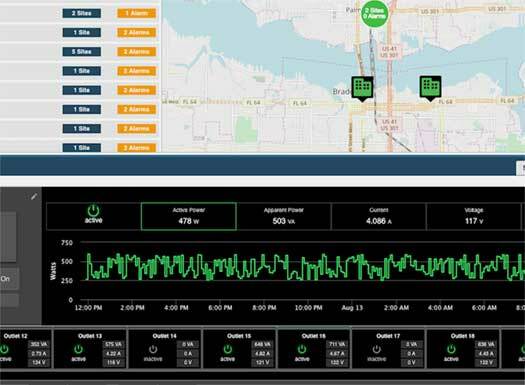 Quest provides monitoring and control solutions for headends, hubs, OTNs and data centers that reduce energy costs & reduce visits to remote sites. Smart remote monitoring enables quick and effective diagnosis of problems, eliminates false alarms, unnecessary truck rolls and averts serious problems. OspreyDCM rolls up your data at the portfolio, building, room, row or equipment level to effectively anticipate what you want to see. By tailoring each tier to a specific focus, it allows for increased engagement and a more compelling overall experience. Monitoring can be pleasant. Quest products offer you higher reliability, early detection of critical problems, remote interrogation and full visibility of your substations and remote sites. Quest is the leading supplier of monitoring and control systems for the MSO market including Comcast, TWC, Cox, Charter, Suddenlink and many other MSO’s. The Quest approach delivers upon its promise. Our intelligent and controlled solutions provide proven value to every client we serve. Quest Controls Energy Management System and Monitoring Service effectively reduces both energy usage and operational costs due to unnecessary service and repair calls. 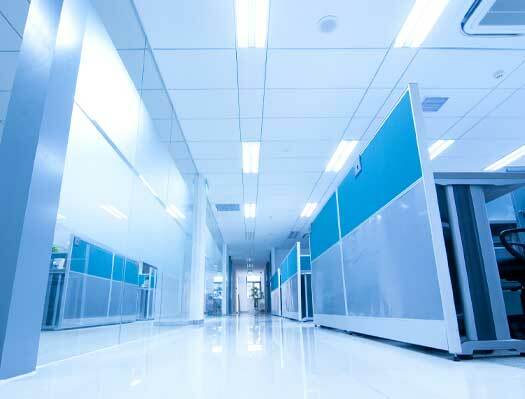 Quest Controls provides turnkey installation, data management, and ongoing services to ensure savings are generated and critical information from the Data Center is accessible. Quest has tailored its services and technology to be affordable and immediately productive for retail customers. Quest has been installing its hardware sensors, monitors and controls throughout the World since 1989. Utilizing unique algorithms within our OspreyFMS software provides a window into the costs for running each piece of equipment in real-time. Quest provides telecommunications with remote monitoring for power and battery capacity, control of main door access, intelligent lead/lag, control and monitoring of HVAC systems, gas monitoring, telephony equipment monitoring, environmental monitoring, generator monitoring, variable speed heat exchanger control, flow monitoring, and tower lighting monitoring. OspreyFMS is the premier platform for integrating divergent controls systems into a single, unified interface. This consolidated experience allows users to leverage monitored data for a deeper dive and a smarter analysis. 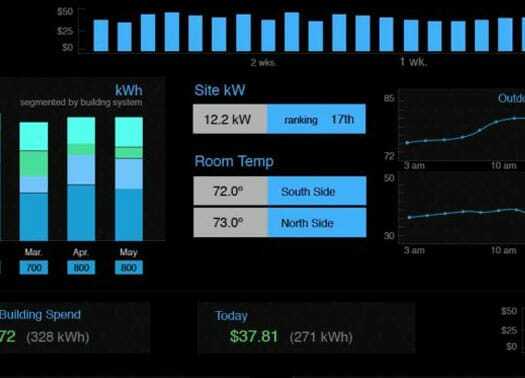 Multi-site alarming synergies, energy use predictions and cost analysis are all at your fingertips. OspreyFMS acts as the engine that predicts savings opportunities, pending failures and anomalies otherwise impossible on a site-by-site basis. Our COSYS Application and System Controls working along with our enterprise software platform OspreyFMS provides that meaningful context. A suite of analytics reports as well as integrated maps & tools truly provide a complete picture facility health and performance. 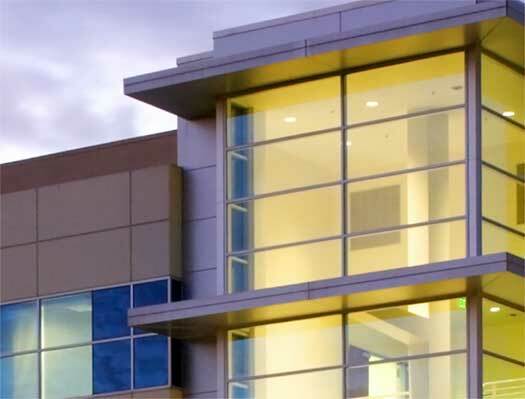 Sophisticated controls technology represents just a facet in the energy savings equation. To achieve optimal performance and to maximize savings takes applied knowledge, attention and vigilance. The Quest Engineering Services team utilizes established and emerging best practices – to carefully review every facet of the equipment and facility operations, with the ultimate goal to create a savings plan to assure immediate and future peak performance. With QNOC services you can be confident that your facility systems and critical equipment are operating at peak performance, employees are supported and your desired customer experience is realized.